When a headless corpse is found on a remote Tibetan mountainside, veteran inspector Shan Tao Yun is the perfect candidate to solve the crime–except he’s been stripped of rank and imprisoned in the gulag for offending the Party in Beijing. Desperate to close the case before the arrival of high-profile American tourists, the district commander grants Shan a temporary release. 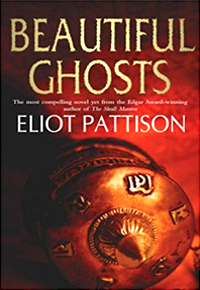 The embittered but brilliant Shan soon discovers the victim was notorious for persecuting Tibetan priests. When Party officials try to thwart Shan’s investigation by arresting an innocent monk, Shan is thrown into a maelstrom of political and religious intrigue. 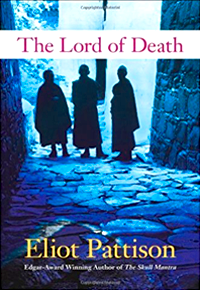 His search for justice takes him from an American mining project in Tibet to a secret, illegal monestary. Gradually, Shan exposes a massive crime machine that can only be stopped with the help of an unlikely alliance of Americans, aged monks, and even a sorcerer. This is a novel of great hope and great tragedy, of incredible greed and stalwart selflessness, and of the tremendous gulf between those who live for enlightenment and those who live for power. Nearly twenty years ago I sat in a Tibetan Buddhist temple in China, hoping to spend a peaceful hour as the monks paid homage to a giant sandalwood Buddha. But I soon noticed that several monks kept nervously shifting their eyes toward the uniformed officers of the Public Security Bureau who were positioned conspicuously throughout the temple. I was saddened by the way the government had disturbed the serenity, but I soon realized that what was happening within those temple walls was part of a far bigger human drama. The eyes of the monks sometimes showed fear but they also showed vast determination and dedication and hope. As much as anything, that afternoon was the beginning of The Skull Mantra. 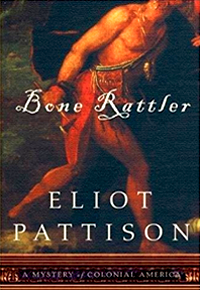 “I’ll never stop suggesting Eliot Pattison’s first thriller, The Skull Mantra, to mystery fans. 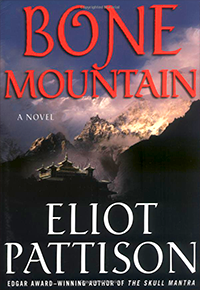 In his first novel, Pattison introduced Shan Tao Yun, who has been sent from his job as the inspector general of the Ministry of Economy in Beijing to a forced labor camp in Tibet, where his fellow prisoners include Tibetan monks and other dissidents. When a headless corpse is found by a prison work gang on a windy Tibetan mountainside, veteran inspector Shan Tao Yun might seem the perfect man to solve the crime — except that Shan is a prisoner himself for offending the Party in Beijing. Desperate to close the case before an American tourist delegation arrives, the district commander has no choice but to grant a temporary release from prison to the brilliant and embittered Shan, while confronting him with an ultimatum: solve the case fast and in a politically expedient fashion or the Tibetan monks in Shan’s work brigade will be punished. 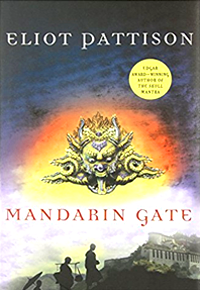 When the early evidence points to an ancient Buddhist demon as the killer and Party officials try to thwart Shan’s investigation by arresting an innocent monk, Shan is thrown into a maelstrom of political and religious intrigue involving American mining interests, Tibetan sorcerers, corrupt Party officials, a secret illegal monastery, and the Tibetan resistance movement. 1. 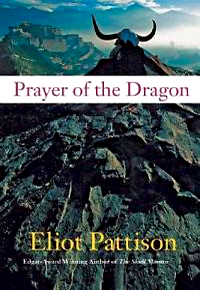 Why has Pattison chosen an exiled Chinese as the main character, and the primary vehicle for explaining the very different world of Tibet? Why do you think he chose not to use a Tibetan as his main character? 2. After he is offered a chance to politically rehabilitate himself, “Shan stared at a dim, vaguely familiar ghost, his reflection in the window. It was happening. 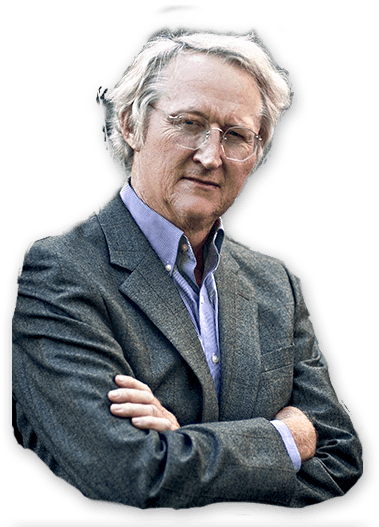 He was being reincarnated into a lower lifeform.” What does this passage reveal about Shan’s personality and the way Tibet has transformed his life? 3. As Shan descends into the skull cave shrine in Chapter Eight he undergoes a deep emotional reaction. “They weren’t in the heart of the mountain,” Pattison writes. “They were in the heart of the universe, and the numbing silence that welled around them wasn’t a silence at all, but a soul wrenching hoarseness like the moment before a scream.” How do the physical settings of this book help to heighten its drama? 4. How do The Skull Mantra’s plotlines draw on differences between Chinese, Tibetan, and American cultures? Do those differences explain why each of the central characters approaches the underlying murder in a different way? 5. The lama Choje warns Shan about harboring too much hope. “It still consumes you,” the lama says, “It makes you wrongly believe that you can strike against the world. It distracts you from what is important.” What does Shan mean when he replies “I do not have the strength not to hope”? 6. 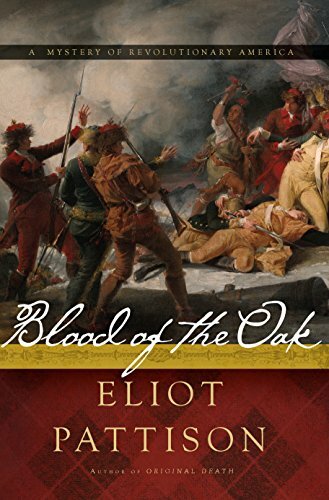 Pattison provides several perspectives on Colonel Tan, the military commander. After reading the book, how do you see him? As a tyrant? A forgotten, bitter bureaucrat? A symbol of a heartless, intolerant government? A victim of the very persecutions he has carried out? How do Colonel Tan, Sergeant Feng, and Dr. Sung reflect what oppression can do to the oppressors? 7. 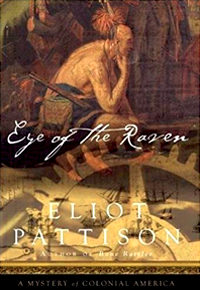 Pattison has often noted that his books explore the relative nature of justice, that justice, like beauty, can be in the eye of the beholder. How does The Skull Mantra highlight how justice means different things to different people? 8. Yeshe serves as a symbol of the dilemma of the modern Tibetan, trying to live in two worlds. What is the real source of Yeshe’s anguish at the end? Is it because he has by his own actions cut himself from any future life with the monks? Is it because he has let down Shan? Is it because he has lost all sense of his own identity? 9. 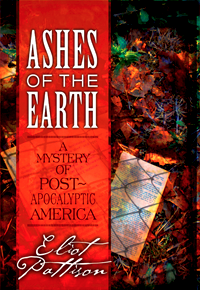 Pattison’s books evoke widely different reactions to their endings. How did you feel when finishing The Skull Mantra? Uplifted? Depressed? Angry? Despondent? Satisfied that justice has been done? 10. How do you think Tibetans react to this book? Chinese citizens? Chinese officials?